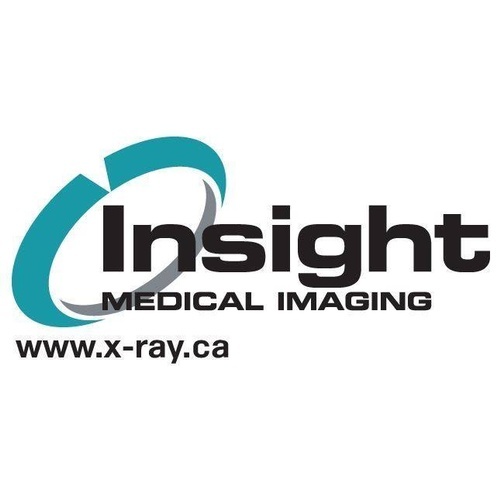 Insight Medical Imaging provides walk-in X-Ray, Ultrasound, Nuclear Medicine, Mammography, Bone Densitomery and Pain Injections in Leduc and CT and MRI in Edmonton. 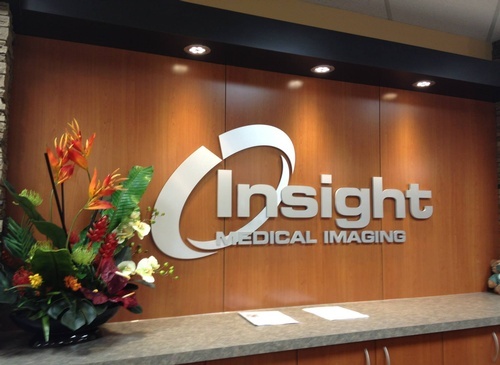 Insight Medical Imaging is made up of healthcare professionals, including technologists and radiologists, who are committed to providing the highest quality of medical diagnostic imaging for our patients. Our administrative staff and support personnel are equally committed to our patients. We believe there is a direct relationship between employee satisfaction and providing the highest levels of service. That’s why we do our very best to support our employees, from providing extensive training and educational opportunities to encouraging healthy lifestyles and flexible hours. Professionalism, integrity, and respect are behaviours that contribute to the success of Insight and serving our patients. 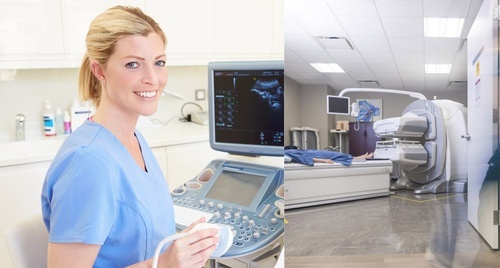 We pride ourselves in providing state-of-the-art medical imaging in friendly and welcoming environment.